NEW A4 Portrait VELCRO CLOSURE! 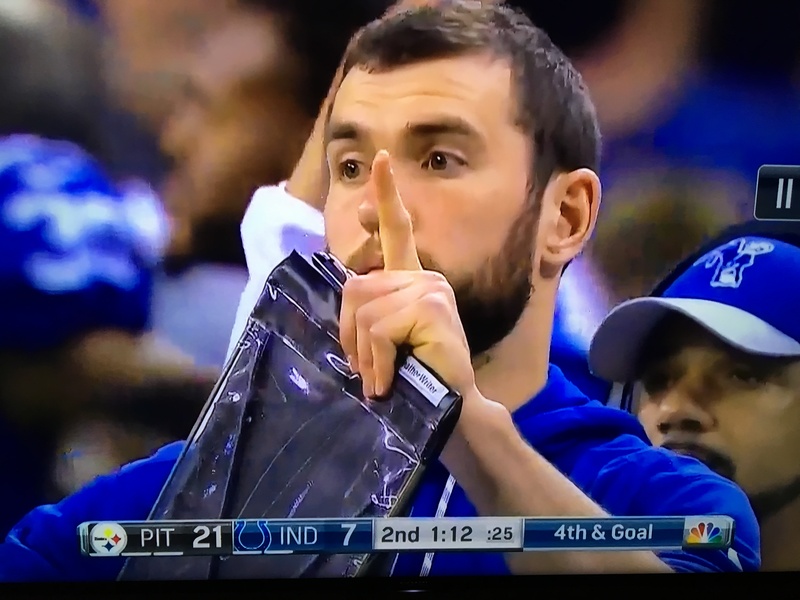 Outdoor professionals, like Andrew Luck, are constantly looking for tools to make life easier. From quarterbacks to track & field coaches to architects, our patented WeatherWriter™ has you covered..